In conjunction with the release of KRONOS 2, KRONOS System Version 3.0 will be available for all the current KRONOS and KRONOS X users in early December 2014. 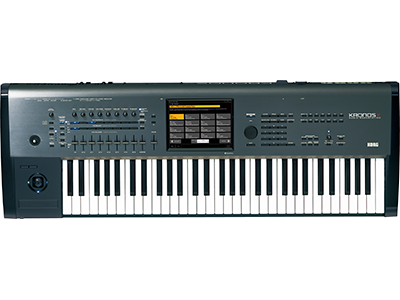 This system can be downloaded free of charge and allows nearly all the functionality* of the new KRONOS, including the SGX-2 premium piano sound engine and the new set list screen. 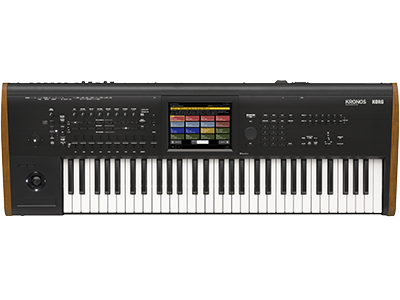 EXs 19 KApro Private Collection, which is offered as a free download for KRONOS 2 customers, will be available early December for download from Korg.com for owners of KRONOS and KRONOS X at an introductory price of $49 through December 31, 2014 (usually $99).